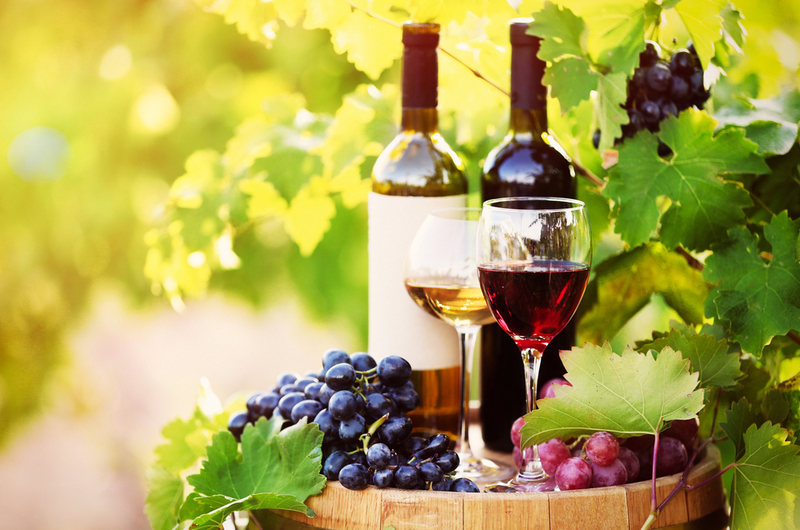 Enjoy wine tasting located only 40 minutes away in the historic Anderson valley community. Anderson Valley is a prime location for Pinot Noir and white wines. With so many wineries to choose from even the first time wine drinker will find the perfect wine for them. Enjoy salami, cheese and crackers while you sit outside enjoying the warm weather and glass of your favorite wine.